List Rules Famous people who were Phi Delt members while in college. Since 1848, the men who have pledged Phi Delta Theta have taken the motto of "One Man is No Man" to heart. Among the thousands of Phi Delta Theta fraternity members are some figures you'll likely recognize. Famous people in Phi Delt have made their mark in many areas. Some celebrity Phi Delta Thetas are musicians while other famous members of the Phi Delta Theta fraternity are professional athletes. Even a few famous politicians pledged PDT. Who will you find on this list of famous Phi Delts? Legendary actor Burt Reynolds was a member of Phi Delta Theta while attending Florida State University. Reynolds also won the Florida State Drama Award during that time for his performance in the production Outward Bound. 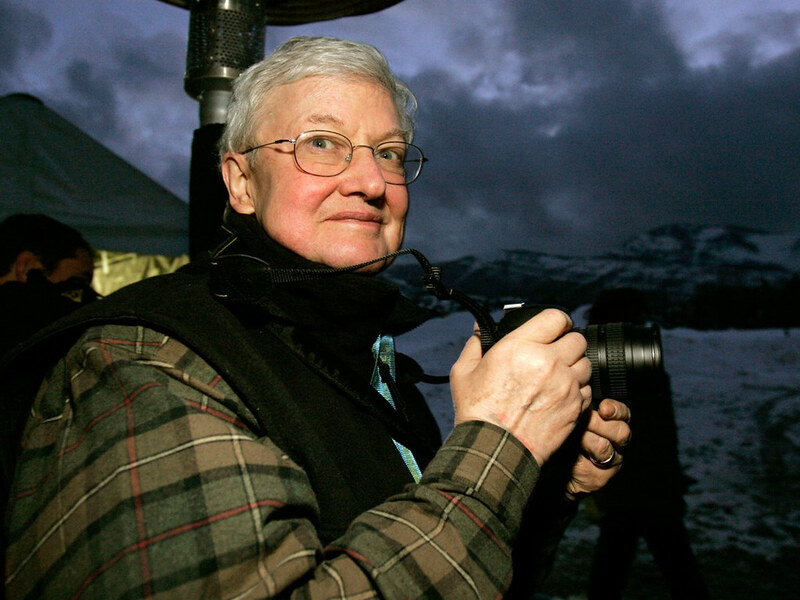 Film critic Roger Ebert was a member of Phi Delta Theta while he attended the University of Illinois, while baseball legend Lou Gehrig pledged Phi Delt at Columbia University. Other famous men featured on this list of notable PDT pledges include Tim Conway, Dabney Coleman, and Bill Bixby. Which of these celebrities in Phi Delta Theta is your favorite? Take a look at this list and share your thoughts in the comments section. Baseball legend Lou Gehrig was a member of Phi Delta Theta while attending Columbia University. Actor Burt Reynolds was a member of Phi Delta Theta while attending Florida State University. Film critic Roger Ebert was a member of Phi Delta Theta while he attended the University of Illinois. Former President Benjamin Harrison was a member of Phi Delta Theta while attending Miami University.